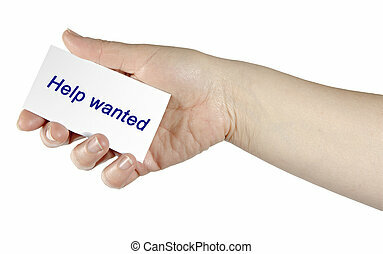 Help wanted. 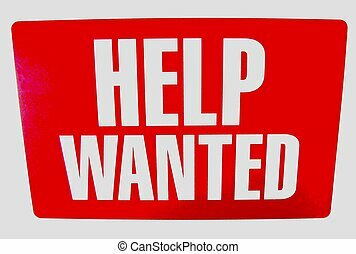 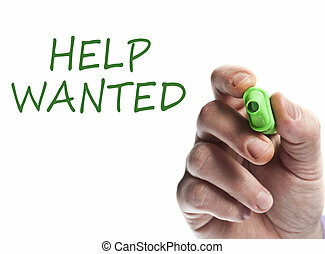 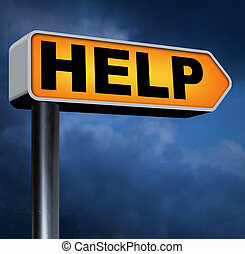 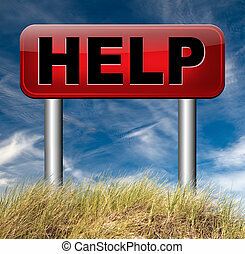 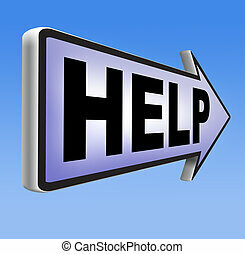 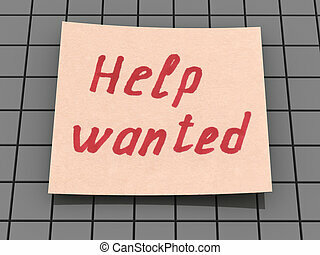 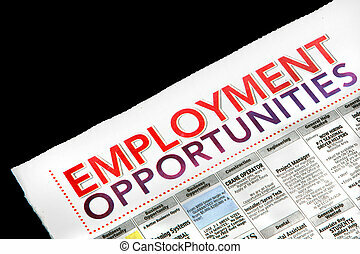 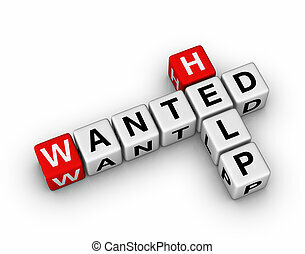 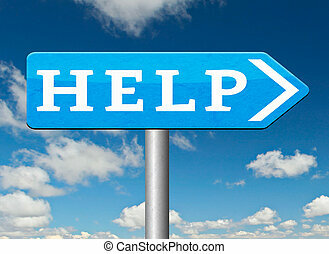 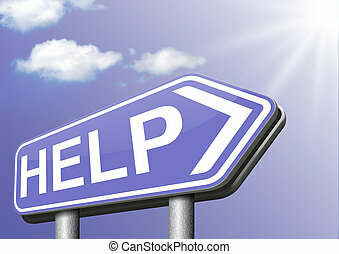 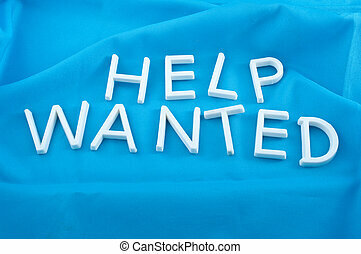 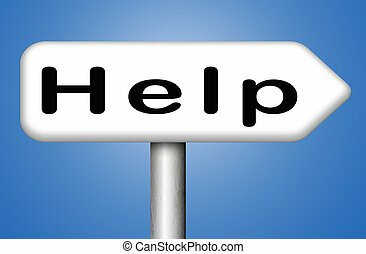 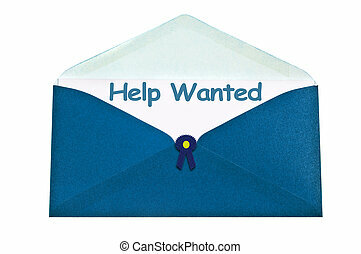 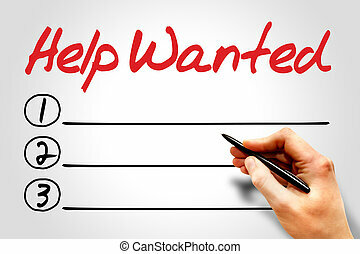 Need help or wanted helping hand assistance please or support desksearch and find online assistance. 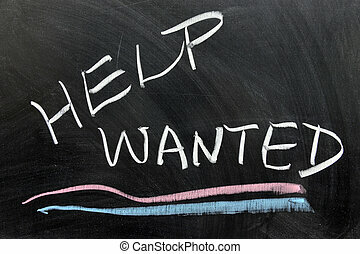 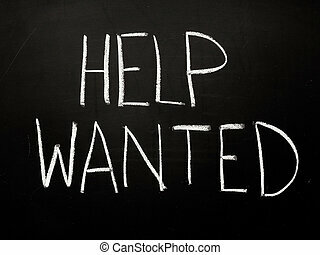 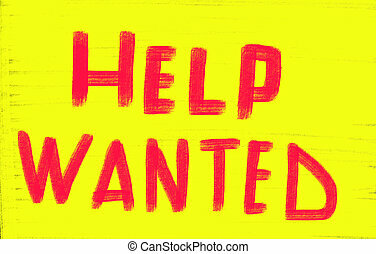 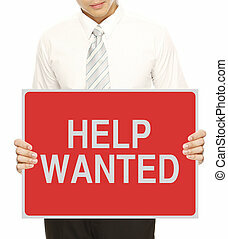 A posted Help Wanted sign. 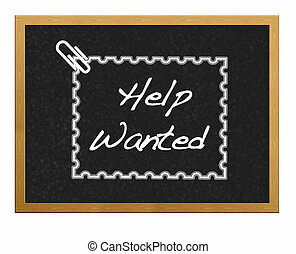 Blackboard with the phrase Help wanted. 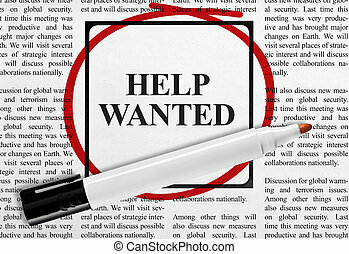 Help wanted advertising in a local newspaper. 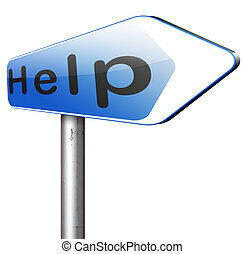 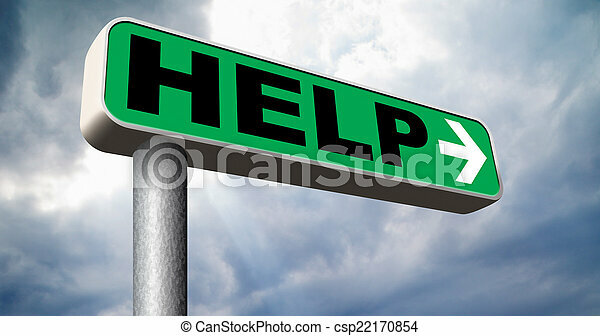 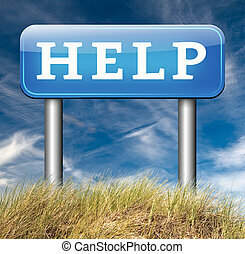 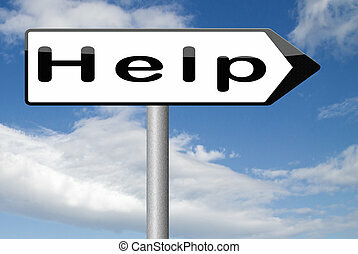 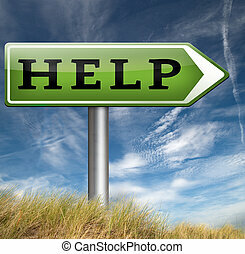 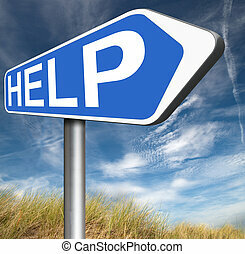 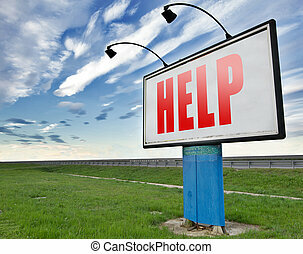 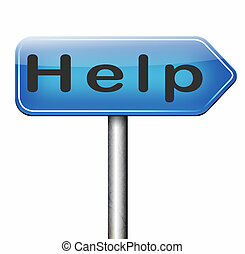 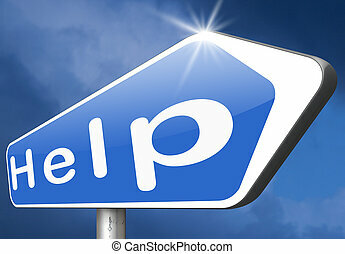 help search find assistance and helping hand, support or help desk online support help road sign, billboard.